THE SA Football Association (Safa) has been accused of trying to push players into early retirement. SunSport has learnt from reliable informants that several Banyana Banyana players are being pressured to hang up their boots earlier than they would like to. This is not the first time the association has made players walk the plank. 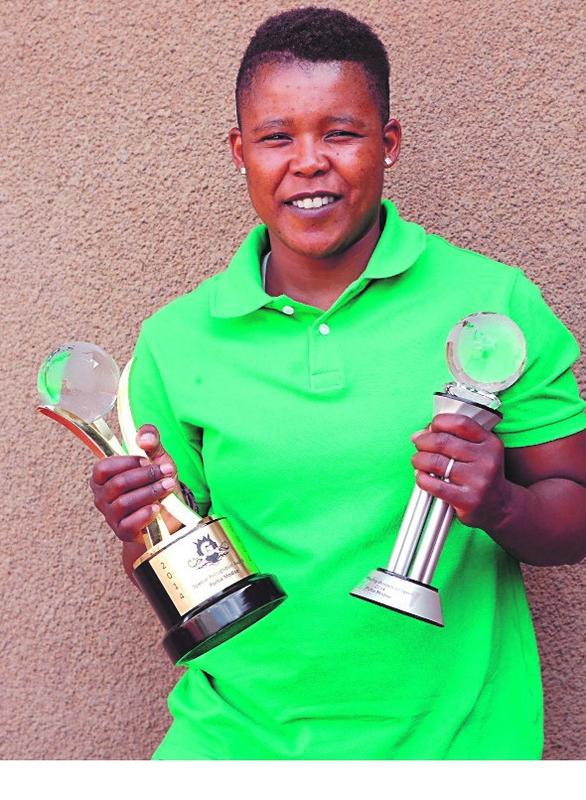 Veteran striker Portia Modise suffered the same fate back in 2015. The former Arsenal Ladies player was promised a coaching job and an ambassadorship if she hanged up her boots, but Safa failed to fulfil the promise. Now Modise is twiddling her thumbs at home without a job or club to play for. A source close to the situation revealed that some of the players were already sidelined even before the 2016 Rio Olympics. Another source said most of the players as well as interim coach Desiree Ellis would not speak up because they were afraid of being victimised. A frustrated player told SunSport: “I am tired of politics in women’s football. I don’t want to talk about it any more – that won’t or help change things. People are keeping quiet to protect their jobs. Safa spokesman Dominic Chimhavi said players would have to prove themselves on the field to be selected for the team.